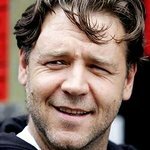 Russell Crowe has recorded a video appealing for people to donate to victims of the devastating earthquake that rocked the New Zealand city of Christchurch on February 22, killing almost 200 people. Earlier this month, Crowe helped raise $500,000 for the Red Cross Earthquake Appeal at a celebrity charity cricket game in Wellington. 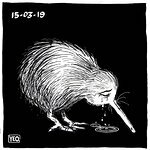 He followed this by traveling to Christchurch to view the damage firsthand.